A new car is a big-ticket purchase. And if you’re a car enthusiast, the experience can be gratifying, especially if it means finally owning your dream ride. But for the “new car euphoria” to last, you’ll need to give your car TLC through clear bra paint protection in AZ. After all, external elements like rain, mud, road gravel, and other forces of nature can wear out your vehicle. And constant maintenance keeps your car in showroom condition. SmartFilm offers clear bra paint protection in Mesa, AZ. Our team applies protection films on your automobile to give its exterior an added layer of protection. Shield your car from dirt and other harmful elements today. Give your car an impressive appearance. Install our automotive protective films to prevent the build-up of dirt and dust. Our solutions provide long-term exterior protection. Clears bras are a urethane-based film that we apply on your car’s exterior paint to shield it from rock chips and other road elements. These clear protection films cover the vulnerable regions of your car — such as its side mirrors and lower fascia — from road debris that might kick up from the road and leave scratches on your car’s exterior. You won’t have to worry about corrosion or acidic contaminants, either. 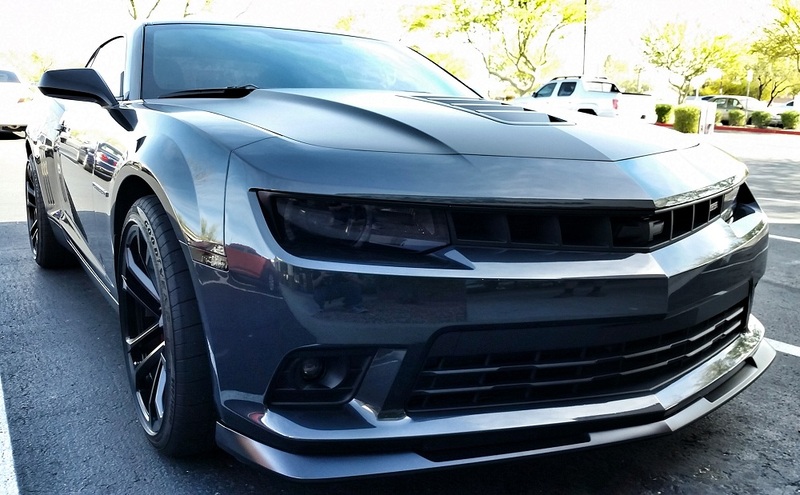 We install clear bra paint protection in Scottsdale, AZ to prevent vehicle damage. Our auto armor provides a solid line of defense that prevents harmful chemical stains from damaging your car’s auto paint. We design our car protection films to keep your exterior in good condition. Though they won’t make your car invincible, they can give it the long-lasting protection it needs. Drop by our auto shop today. SmartFilm has the tools and resources to improve your car’s comfort, safety, and performance. So when you turn to us for paint protection, you are in good hands. Our certified installation specialists go through rigorous training to give your car the protection it needs. 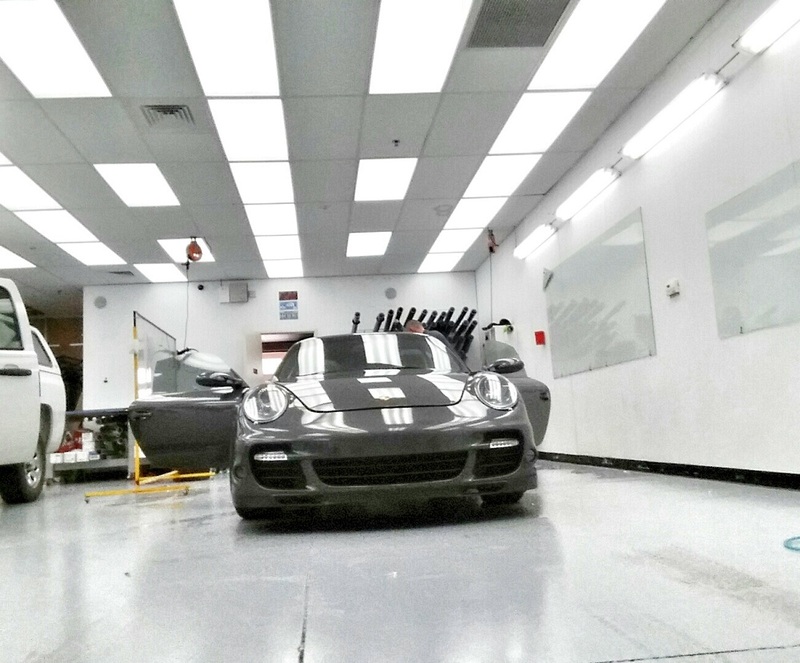 We have the skills and experience to shield your car paint from harsh road conditions. Exceptional clarity – Our protection films combine best-in-class durability and exceptional clarity for near-invisible protection. Stain-and-scratch resistance – Our clear coats serve as your car’s ultimate defense from nicks, scratches, stains, and other road damage. 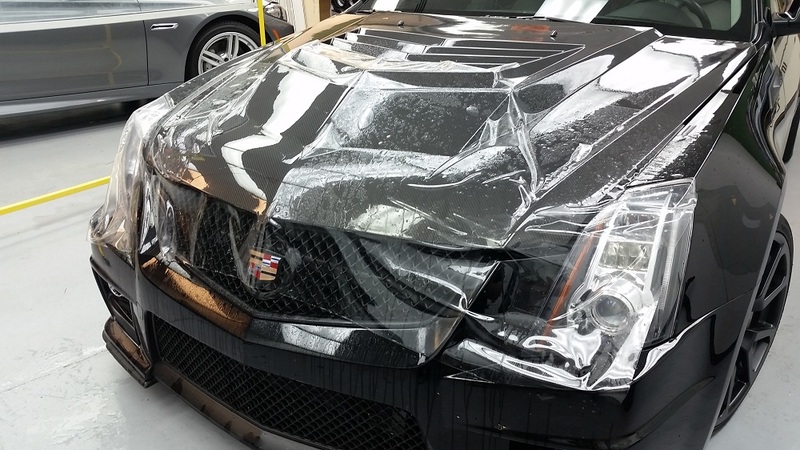 Strong resistance to yellowing – Our plastic auto shields can take a beating. They are durable to stay clear and not turn yellow or opaque even after years of use. Tough and durable application – Practically maintenance-free, our clear bra protection films feature tough and durable surfaces that protect your car. Let us to protect your car’s fine exterior for years to come. Call us today.